According to LinkedIn over 50 percent of LinkedIn users now accessing via mobile. So with that said, LinkedIn has developed an everyday mobile experience that is more intuitive, smarter and dramatically simplifies the LinkedIn user experience. They have made it as easy as possible for you to grow your professional network and stay informed about the conversations and content most relevant to you. 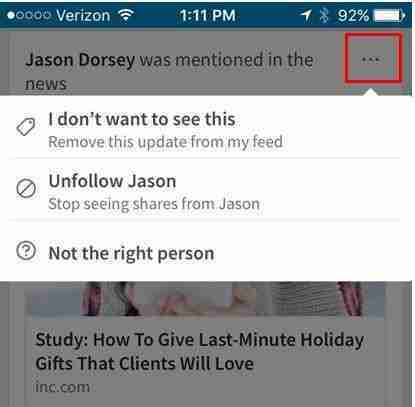 LinkedIn users now accessing via mobile starts with ‘Your Feed’ (Home). These are the status updates and published posts from your network of connections and those who follow you and of course you see ‘sponsored updated’ which means LinkedIn paid to advertise. Because LinkedIn users are now accessing via mobile, it is important to note one of the differentiators from mobile to desktop is that you cannot change the order of your newsfeed. For example from ‘recent updates’ to ‘all updates’ as you can on the desktop version. LinkedIn is telling us what they show you in the news feed is based on what they determined is most relevant for your industry, function, and skills combined with what conversations and content you care about. So you will see a combination of content in the newsfeed that was posted a week ago and 3 minutes ago. This is a great way to turn your LinkedIn connections into clients. I am guessing you may be able to affect what is shown to you in the news feed by the actions you take, that means who you engage with, the type of content you comment on and the people you typically connect with. I suggest you compare what you are seeing in the news feed on your desktop and then your mobile to get a comparison on what LinkedIn is showing you. Just as on the desktop version, you can hide status posts you don’t want to see by clicking on the three dots in the top right corner of a post. It does bother me that LinkedIn determines what is important to me and thus what they will choose to show me in the news feed that is why I recommend you always know your connections and proactively create a strategy on how you will connect and stay top of mind with your network. As with the desktop version you can add a photo from the mobile version. I found it simple in the tests I have tried so far with no issues uploading images from my iphone. Image driven posts will get more views and comments than those without. Great status updates that are relevant and value driven improve your chances for developing better relationships leading to better results. LinkedIn has always created multiple APPS rather than including all their products on one place. I notice when clicking on the 9 dots in the upper right corner to access APPS from mobile (see image below) that the Connected APP is not in the line-up. I still have that APP on my phone and am not sure why it is not showing up here. Either it is a programming error or LinkedIn is going to discontinue the APP. I really like this quick snapshot because I can quickly respond and engage with my network. is where LinkedIn provides you a daily briefing of what’s happening in your professional network, so you can see in seconds people you may know, new posts from your network and suggestions to keep connected. This is where you can stay top of mind with people in your network because it will offer prompts to say congrats to a connection celebrating a new role or work anniversary, or send a message to someone in your network when they have written a post on LinkedIn. It only takes a few minutes to take action that could keep you top of mind with the right connection. Typically I have used the ‘Connected’ App to do this, but as I mentioned above under the Apps paragraph, this could mean the Connected App will be going away. You can also sync your calendar. You’ll be prompted to look at the profile of the person you are meeting with that day with details on what shared connections or shared interests you have. This way you can avoid the small talk and have a meaningful conversation. 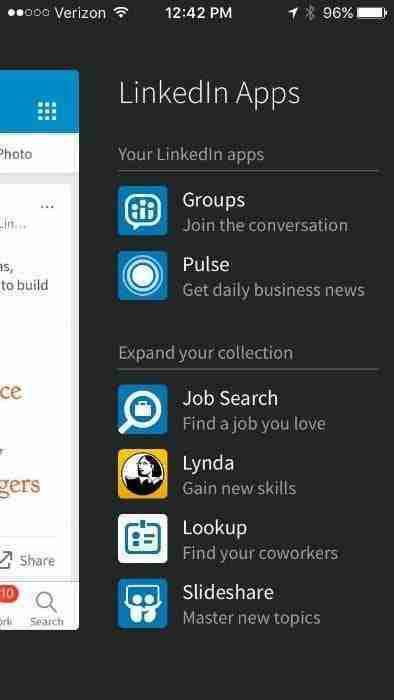 Having access to so much information at our fingertips can be very powerful and with these new updates from LinkedIn the app is so much more robust allowing you to be more prepared to connect, engage and stay top of mind with your network and potential connections and leads. This should increase the daily visits of users substantially! It has been reported that LinkedIn has increased the number of active job listings on its platform from just a million in the prior year to over four million recently. I believe LinkedIn has always been the go-to platform for job seekers but this continued increase in job listings coupled with easy access to insights on the app supports the continued success for LinkedIn. The success for all users including job seekers is knowing how to use the platform, accessing the insights and leveraging those insights to meet your professional objectives. 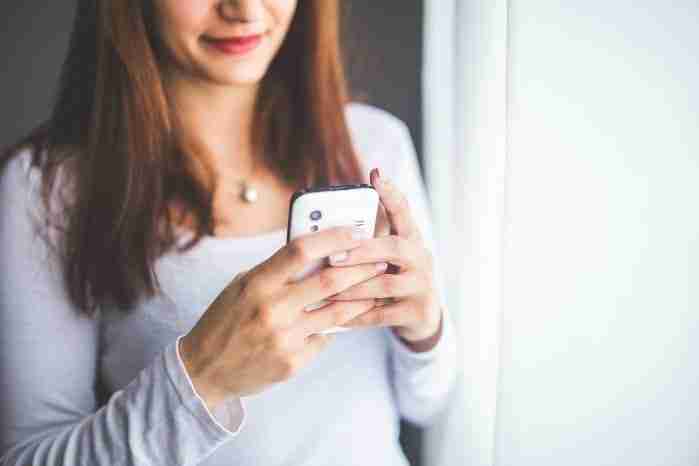 With over 50 percent of LinkedIn users now accessing via mobile, it would stand to reason that they would also be inviting people to join their network. NOTE: If you send an invitation out via the mobile app you cannot personalize it, so be ware of that. As you know by now from following me I discourage you from sending the default invitation, it is more effective to send someone a personal note. You can easily download to APP in the Apple APP Store or in Google Play for Android. –>>Stay up to date on all the LinkedIn changes by joining my update list. 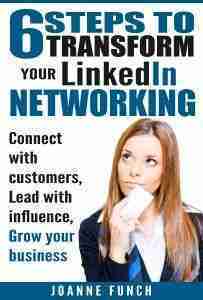 Get a free copy of 6 steps that will transform your LinkedIn marketing now!